Samsung will announce the Galaxy S9 and Galaxy S9+ on February 25, yet here we are on February 1 continuing to find out about each phone’s specific details. Today’s update arrives as a component leak that shows the battery capacities we’ll likely hear about later this month. If the real deal, then it’s looking like the same battery capacities as last year’s Galaxy S8 and S8+. 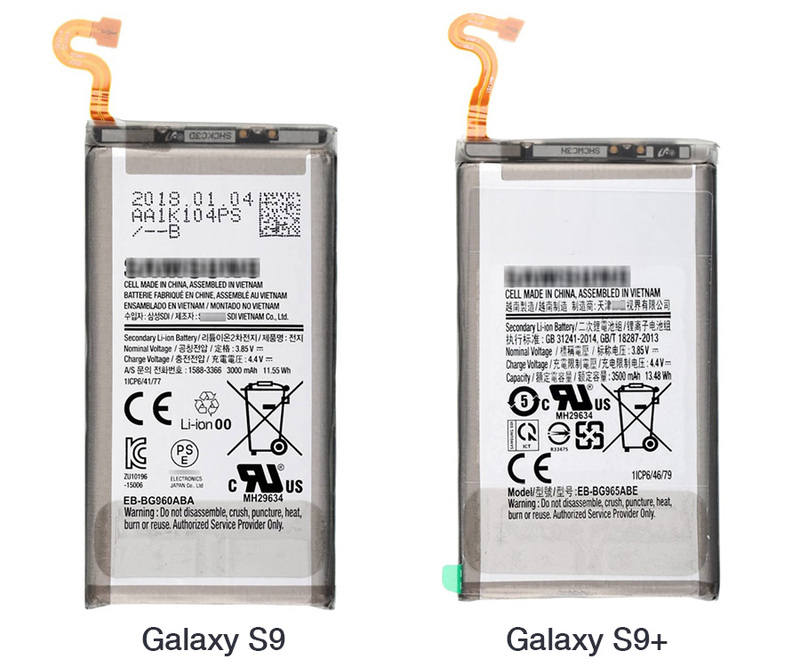 The images below show batteries under part numbers EB-BG960ABA (Galaxy S9) and EB-BG965ABE (Galaxy S9+). 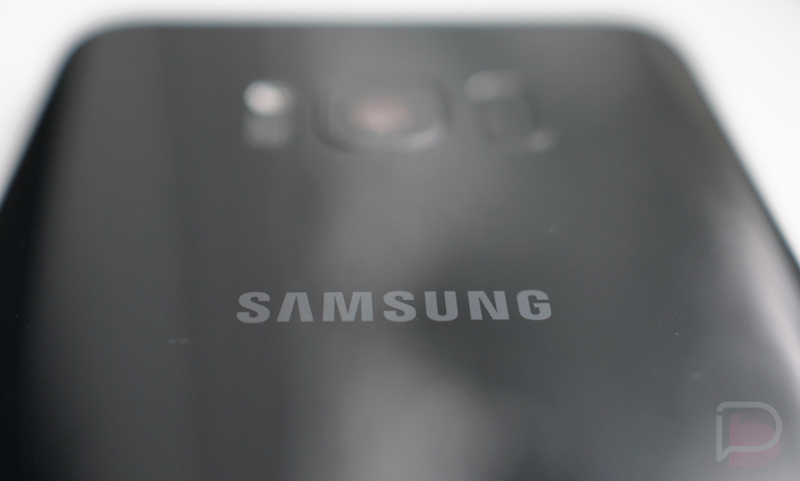 Why do we think those are the battery numbers for the Galaxy S9 line? Because those part numbers match the model numbers of each phone (SM-G960 is the S9, SM-G965 is the S9+). The S9’s battery lists a 3000mAh capacity, while the S9+ battery lists a 3500mAh capacity. Yes, the Galaxy S8 an S8+ had the same size batteries. And yes, 3500mAh is still smaller than the Galaxy S7 Edge’s 3600mAh battery. Were you hoping for a miracle upgrade to 4000mAh+ batteries? Yeah, that’s not going to happen. You have to remember that we’re not even two years removed from the Galaxy Note 7 debacle, so Samsung isn’t about to take any chances here by squeezing in bigger and bigger batteries. Do keep in mind that the Snapdragon 845 should be more efficient than the 835 from last year, and Samsung will likely fine-tune these beasts even further. They may not last two days on a charge, but they should last you a day, like most phones do.